What is Mercury Retrograde? What should you not do during Mercury Retrograde? 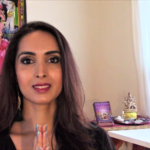 What are the gifts and opportunities of Mercury Retrograde? 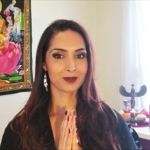 What is the best way to embrace Mercury Retrograde? 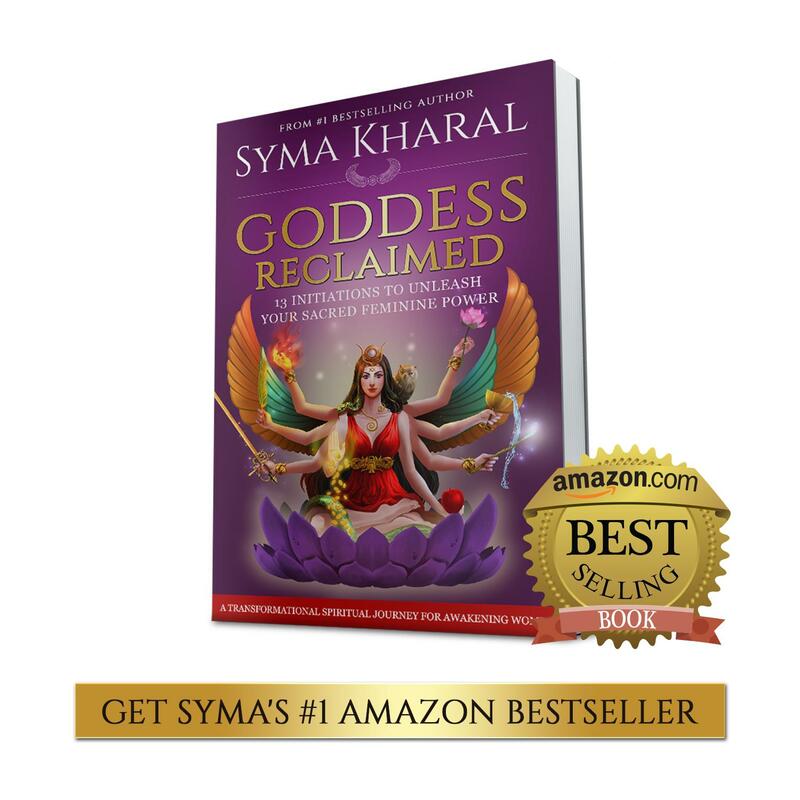 Find out how to have a smooth and empowering Mercury Retrograde with syma’s insights and guidance. 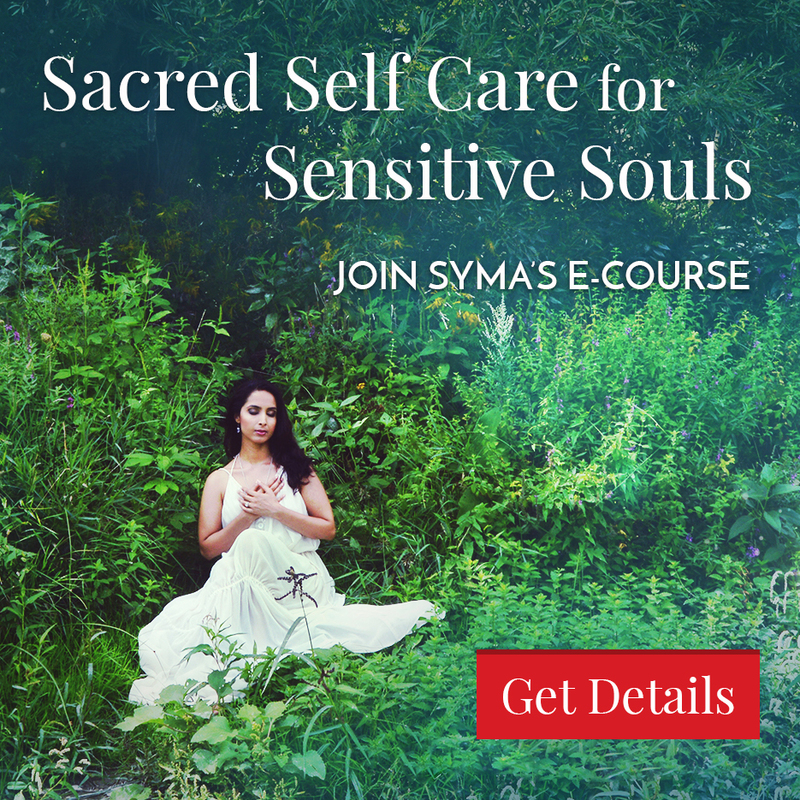 Syma will also offer a prayer for you to be safe, strong and supported during this intense astrological cycle of reviewing, releasing and redoing, for the May 2015 Mercury Retrograde and any future one as well.